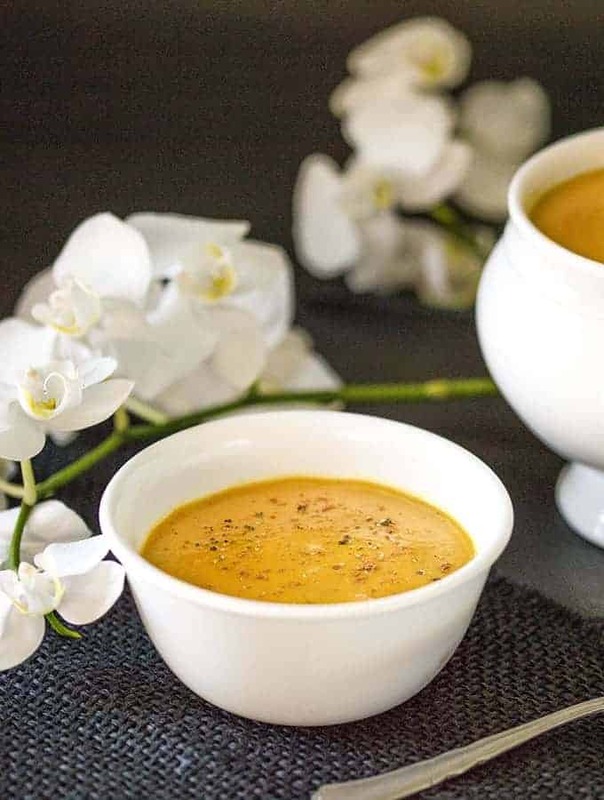 A great, nourishing, healing, creamy vegan butternut squash soup with ginger that’s perfect for crisp weather or days when you don’t feel like cooking anything elaborate. 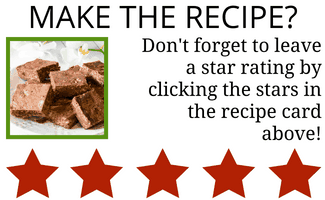 Your Instant Pot or electric pressure cooker will make this so easy and make the flavors more rich and tasty than cooking on the stove top. I enjoy cooking soups in my Instant Pot because I don’t have to worry about them burning on the bottom, about constant stirring, about them boiling over, and babysitting them on the stove. It’s a meal I can cook in a single pot, and then store the leftovers for more meals the rest of the week. 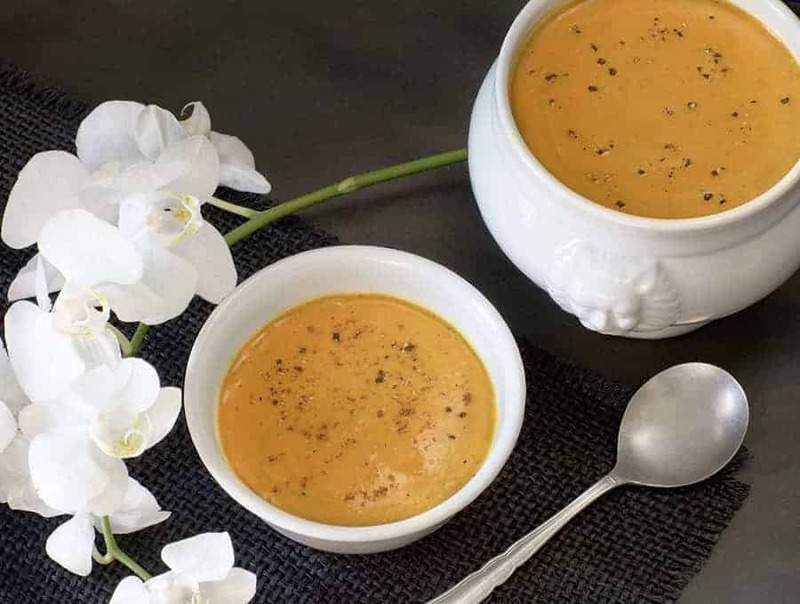 This Butternut Ginger Soup stores very well in the fridge and the flavors get even better while it’s stored if you ask me. I find this to be true of most dishes that have aromatics and spices in them–and as you know EVERYTHING I cook seems to have rich spices and aromatics in them! Life is too short to not eat food that is full of flavor. 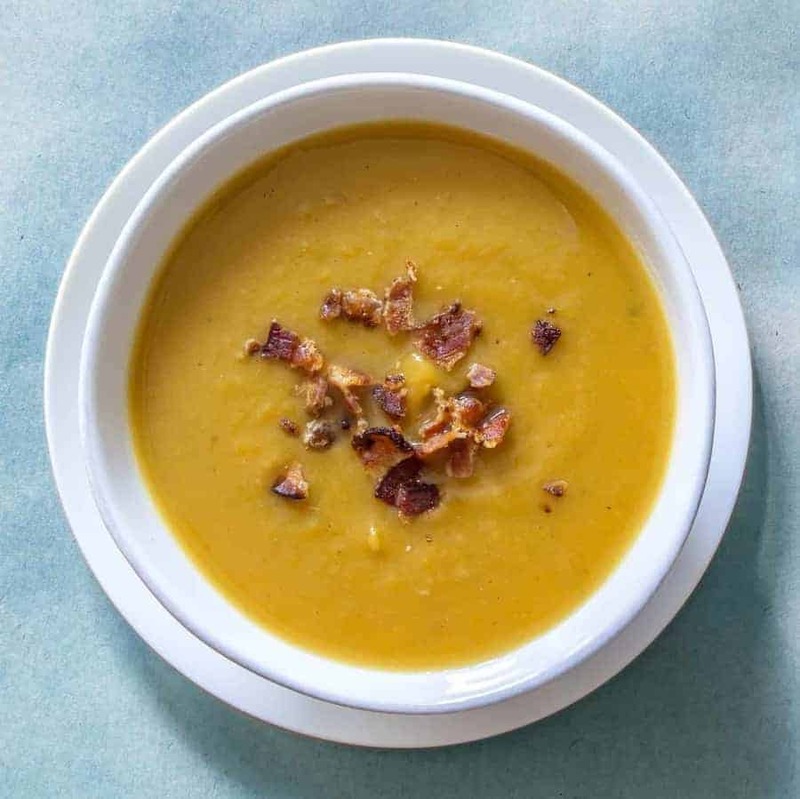 If you’re a fan of butternut squash you’re sure to like my Pressure Cooker Butternut Apple Soup with Bacon as well. 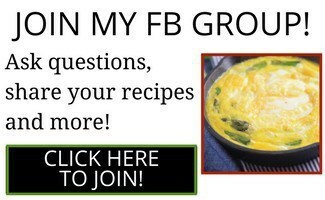 It’s full of wonderful fall flavors and can be made without the bacon to keep it vegan as well. 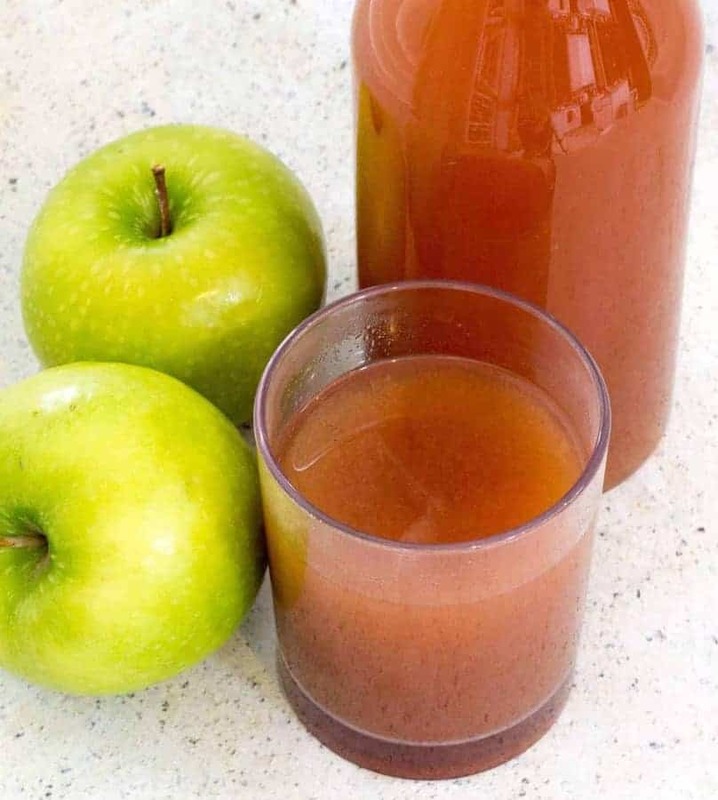 And if you’re in the fall mood and are looking for something to drink, check out my Instant Pot Mulled Apple Cider. It’s really easy to make, gluten free and vegan but mostly, it’s just plain delicious. Don’t wait for cold days to make this Butternut Ginger Soup because it also does very well when eaten cold. I live in Texas and enjoy soup year round. If I waited for cold days to eat soup, I’d never get it. 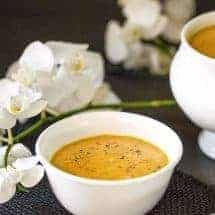 Soup is a perfect way to have an easy meal that can be enjoyed by all and this Butternut Squash Soup with Ginger is one of my favorites. 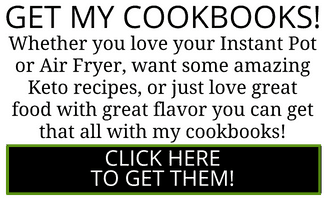 I can’t wait for you to try it and tell me what you thought of it. Place butternut squash, onion, ginger, garlic, salt, pepper, turmeric, nutmeg and coconut milk in an Instant Pot or an electric pressure cooker. Set the Instant Pot at High pressure for 8 minutes. When cook time is complete, let pot release pressure naturally for 10 minutes. Then release any remaining pressure. Open the lid and carefully. Use an immersion blender to blend the sauce until smooth, adding a little water to get the soup to your desired consistency. Garnish with a little extra grated nutmeg, if desired. Don't get too hung up on exactly how to measure a tablespoon of garlic or ginger. Just throw some in that's approximately right, and you'll be good to go. If you're not comfortable with this casual way of measuring, then use 1 tablespoon each of minced garlic and ginger. This soup serves 4 when used as a side dish. If all you are having is soup it may only serve 2--or maybe one if you're super hungry.